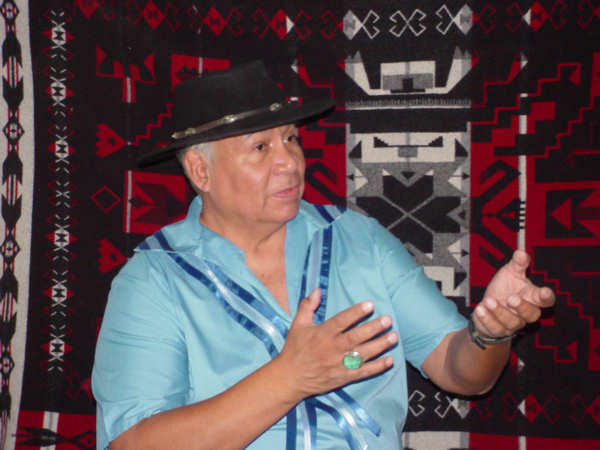 Lloyd Arneach is a Cherokee who travels the country sharing stories from Native American history. 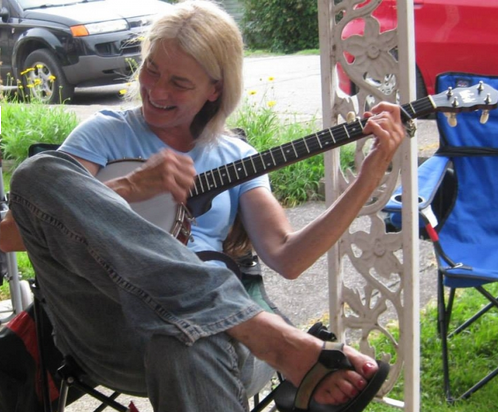 Sheila Kay Adams sings ballads, plays the banjo and tells stories from seven generations of Scots-Irish ancestors. Both use storytelling and folklore as a method for preserving their family culture and ancestry. Arneach travels the country sharing stories of Native American history and lore as well as non-Native American characters. Adams is a professional ballad singer, banjo player and storyteller. Both will be performing at the National Folk Festival in Greensboro. Host Frank Stasio talks with Arneach and Adams about their individual crafts and the roots of their stories. Arneach will share stories at the festival Sunday, September 13. Adams will perform solo at the festival on Friday, September 11 and Saturday, September 12. She will also be performing in three different jam sessions with other musicians throughout the weekend.